By offering a classical liberal arts curriculum, Great Hearts cultivates the hearts and minds of students in the pursuit of Truth, Beauty and Goodness. 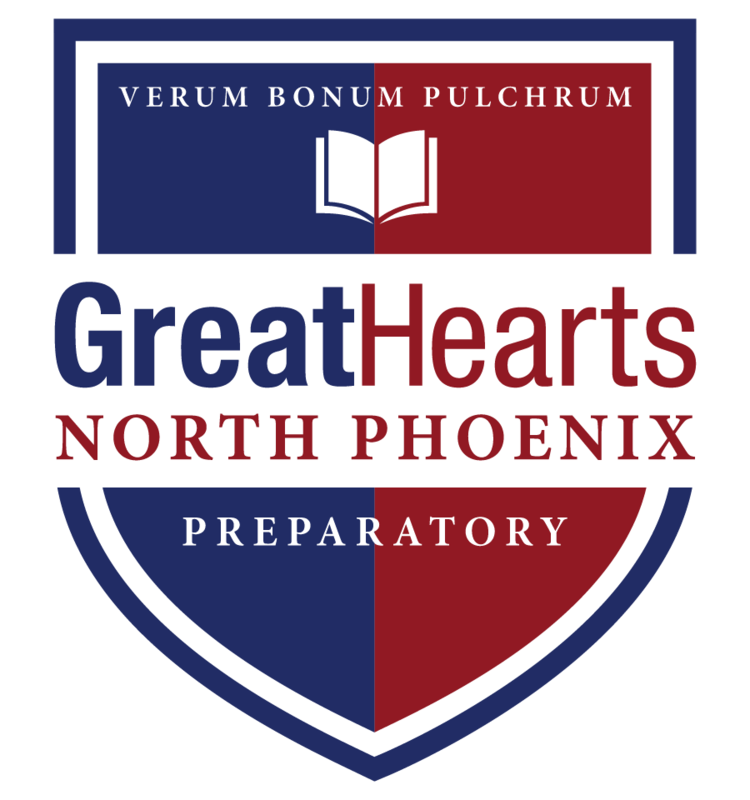 North Phoenix Prep is a Great Hearts Academy dedicated to cultivating the hearts and minds of students through the pursuit of Truth, Goodness, and Beauty. To that end, we provide a deliberately classical, transformative education that inspires students with the rich tradition of Western Civilization to which they are heirs. We believe that all young people need, desire, and deserve the best education, one that liberates them from the bonds of apathy, ignorance, and vice and that inspires them to lead a flourishing, free life. That is why we offer a challenging yet rewarding curriculum to all students who are open to developing intellectual, moral, and aesthetic life. Our teachers and staff are committed not only to classical education, but also to meaningful mentorship and apt pedagogy, and they cultivate real growth in our students not only through high expectations, but also through charisma, humor, moral integrity, and relentless goodwill. If this type of education is attractive to you and your children, we invite you to explore our website further and to learn more about us.